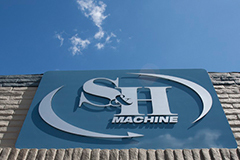 For close to 60 years, S&H Machine has helped our customers increase profitability by reducing the cost of quality and by providing reliable solutions to their complex machining and sub-assembly needs. David Fisher has more than thirty years of experience working in aerospace, defense and medical manufacturing. He joined S&H Machine in 1995, and was appointed President in 2008. David Fisher sits on several advisory boards for both for profit and non profit organizations. He also serves as a coach, mentor and advisor to other business owners as well as to young adults entering careers or who are trying to determine their vocation. 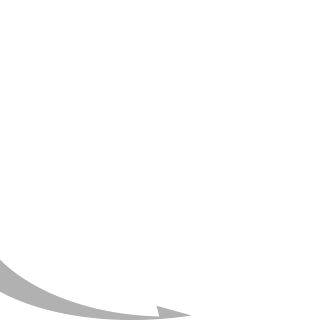 David Fisher is an entrepreneur who owns and operates multiple sales, engineering, manufacturing and real-estate businesses. 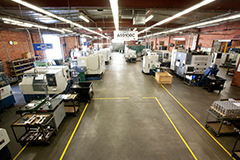 He is the Founder and current President of the Southern California Manufacturing Group (SCMG). He attended the California State University at Northridge, and has a Bachelor of Arts degree in Speech and Communication. 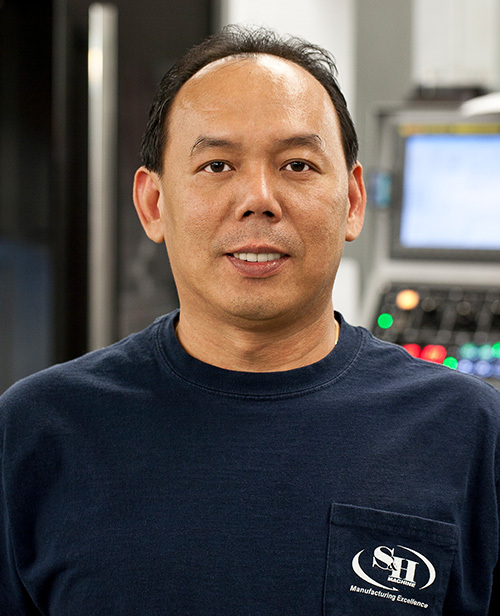 Dao Ha has more than thirty-three years of experience in Aerospace, Defense and Medical manufacturing as a Machinist. He joined the company as a CNC machinist in 1986 and was promoted to Production Manager in 1998. Due to his experience, talent and outstanding leadership he was promoted to Vice President in 2006. 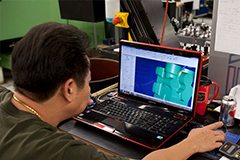 Dao Ha has extensive knowledge of complex four and five-axis milling, multi-axis turning, CNC programming and Manufacturing Engineering. 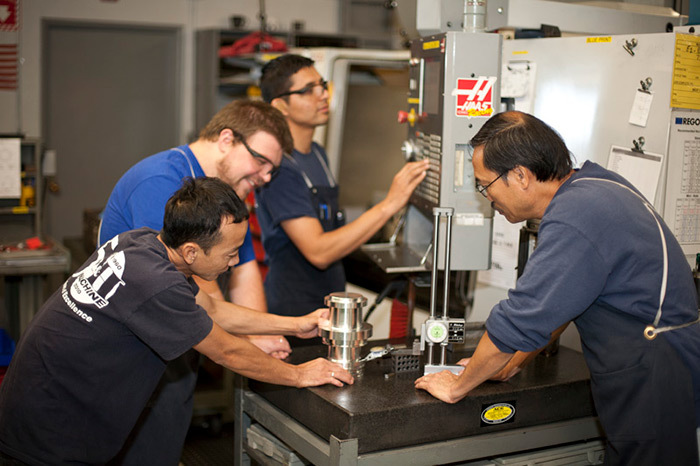 As the Top Level Machinist in our organization, he is chiefly responsible for interfacing with customer engineering groups on their most challenging New Product Developments, and he oversees all personnel in the production department. He is also an inventor of unique patented devices that have helped change our industry. 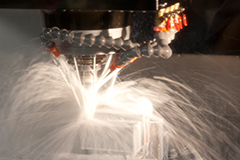 Richard Martin has more than thirty years of experience working in Aerospace and Defense manufacturing. He joined the company in 2007 as Quality Manager, and was promoted to Sales Manager in January 2011. 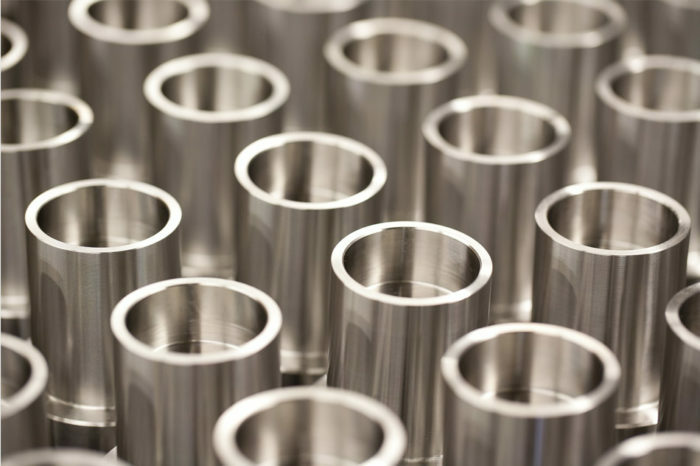 Prior to joining S&H, his responsibilities included positions in Sales and Manufacturing Management for three of Southern California’s leading hydraulic tube fitting manufacturers. He graduated from the California State University at Northridge with a Bachelor of Arts degree in English. 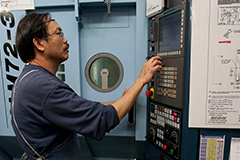 Art Martinez has more than thirty years of experience in Aerospace and Defense manufacturing as a Machinist. He joined the company in July of 2012 and serves as the Director of Manufacturing & Quality. 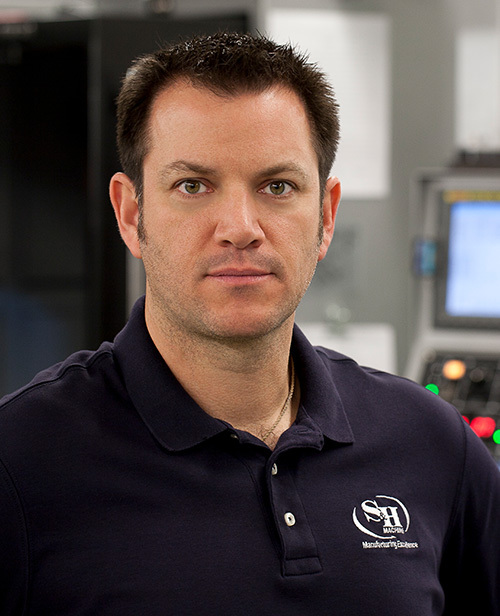 He has managed three separate aerospace manufacturing businesses throughout his career. 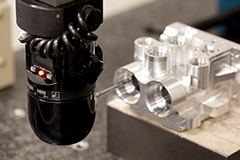 He has extensive knowledge in hard CNC milling, CNC turning, estimating, job planning, programming and both first article and in-process inspection. 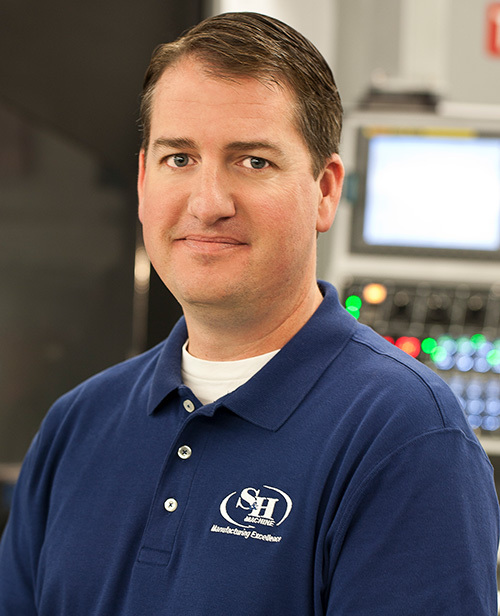 He also brings unique experience to S&H, having also worked as a certified welder, sheet metal fabricator, and in spun metal manufacturing. 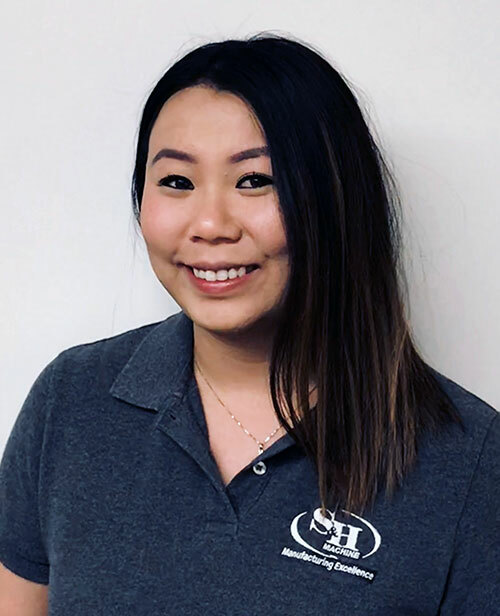 Yvonne Ha has worked at S&H for more than 15 years and is responsible for all aspects of Human Resources and Administration. 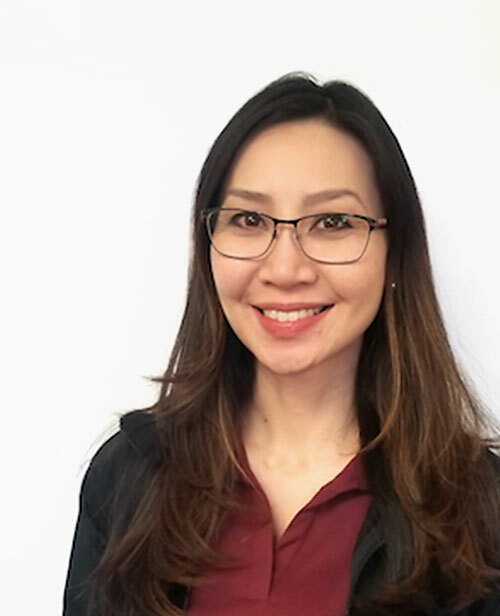 She started at S&H as an Administrative Assistant in 2005, served as a Finance Supervisor and was promoted to Finance Manager in 2018. 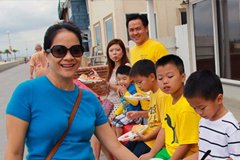 She completed her Bachelor of Science degree in Finance from California State University, Northridge. 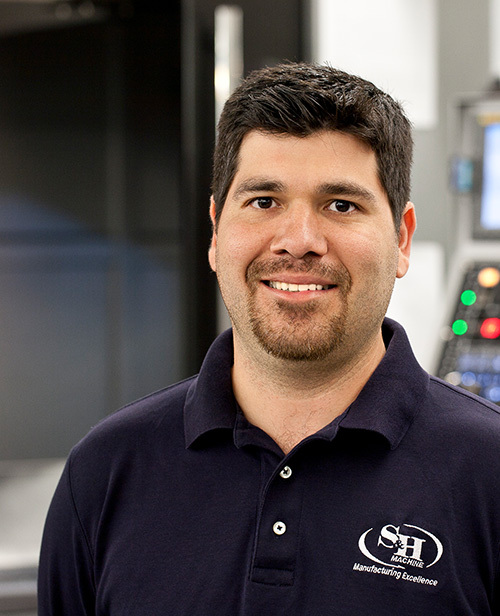 Sergio Solorzano has more than twelve years of experience working in aerospace, eefense and medical manufacturing. He holds a certificate in Lean Operations from the Tseng College of Business at the California State University at Northridge. He has been instrumental in both the creation of Standard Work and the implementation of Lean principles throughout our organization. 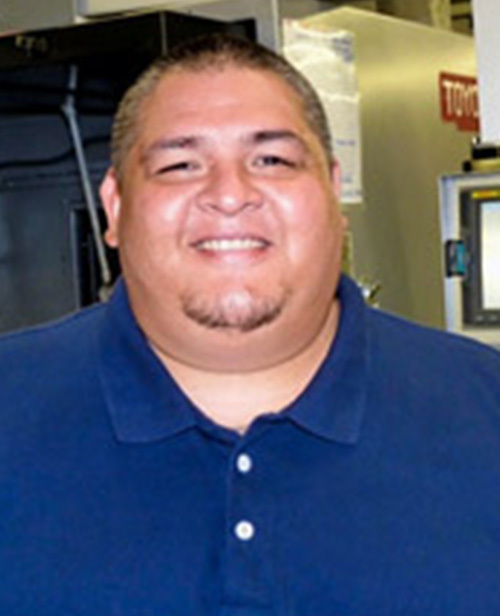 Since joining S&H in 2006, Sergio Solorzano has held several positions within the company, including Operations Manager, and continues to play a key role as Lean Champion and in IT Support. 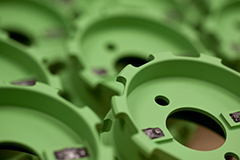 He was instrumental in the creation and development of our Tooling department and for all related processes. 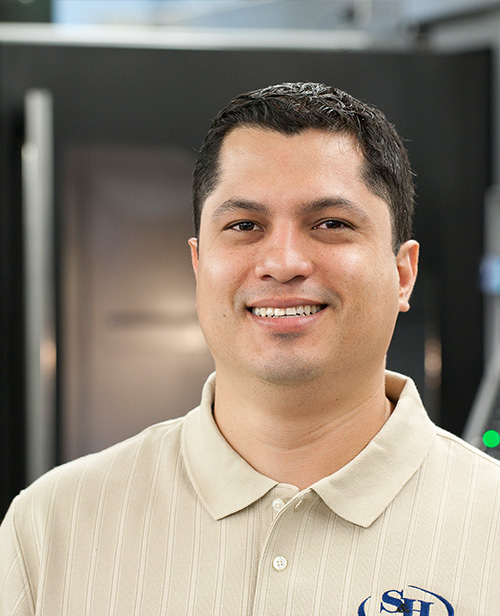 Alvaro Tenorio has twelve years of experience working in Aerospace Supply Chain Management. On September 1, 2011, he was promoted to Operations Manager. He is responsible for directing and coordinating all operational activities to ensure that workflow within the company is supporting both tactical and strategic goals and objectives. He joined S&H in January of 2007, serving as an Account Manager, and was quickly promoted to Shipping and Receiving where he worked seamlessly with our Suppliers to improve lead time and supplier customer service. Anna is a solution-oriented manager with more than 15 years of experience in Human Resources. Her expertise include employment law compliance, employee relations and communications. 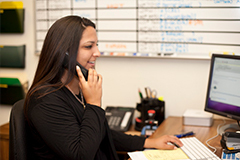 She has a successful record of improving operational workflows and helps promote a positive work culture at S&H. We’re growing and looking for career-focused team members to join us. We believe in hiring people who care about what we do. The work we do is critical to the safety of others. Are you up for the challenge?